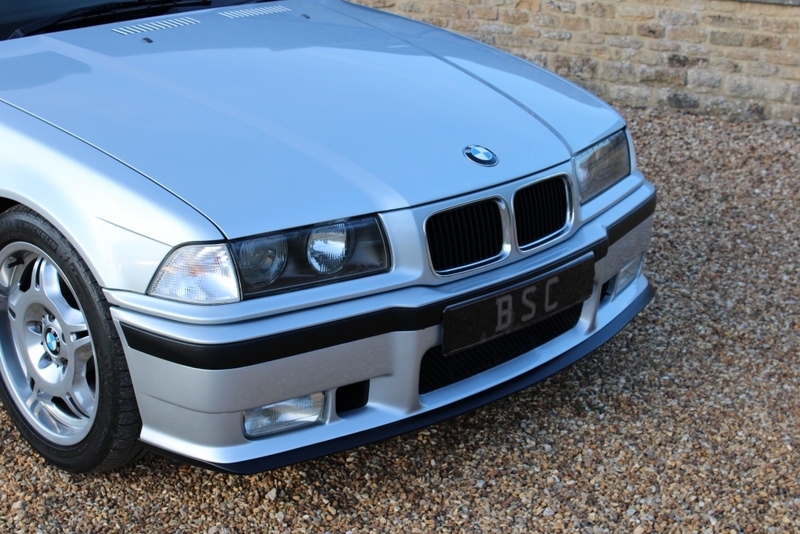 Having built the incredible E30 M3 BMW had a hard act to follow especially as it was revered by road car customers and hard-core racers alike. 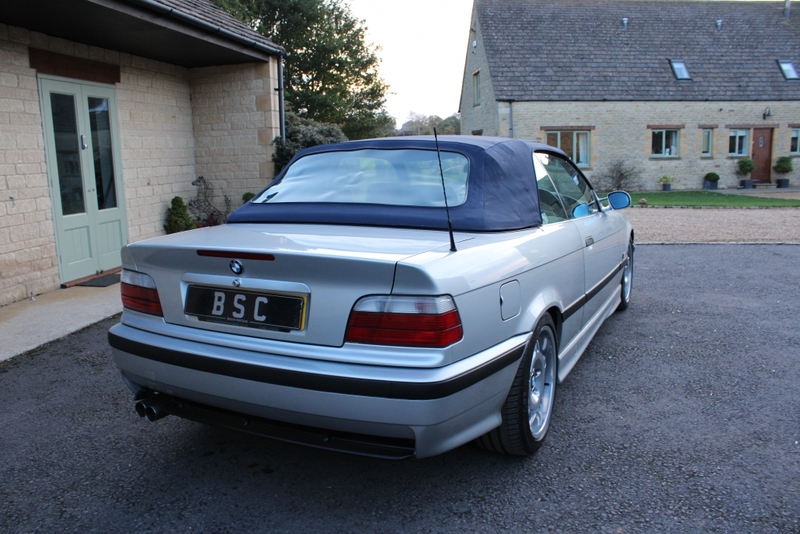 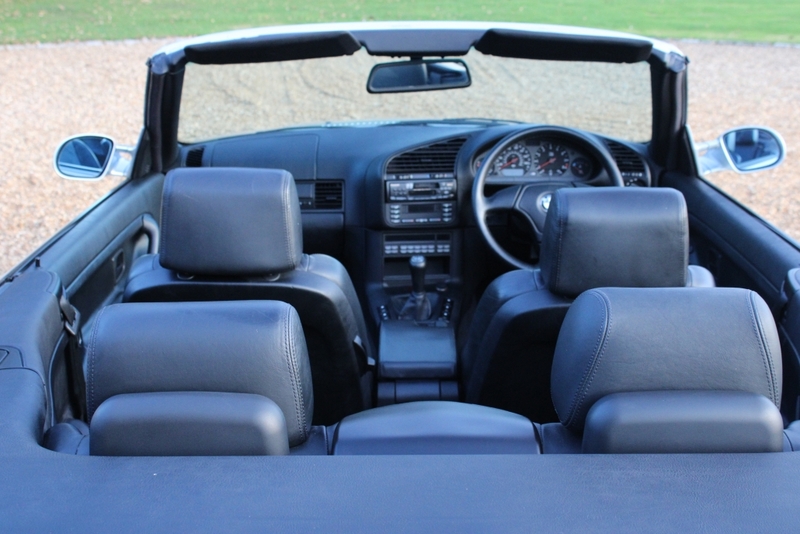 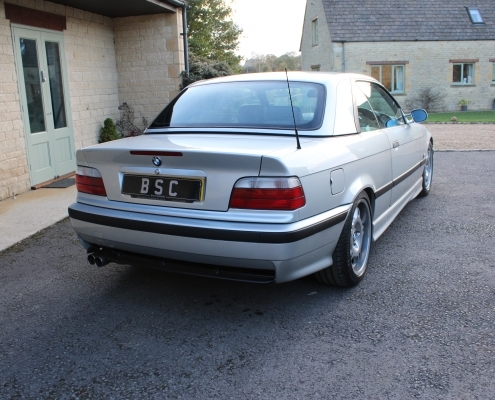 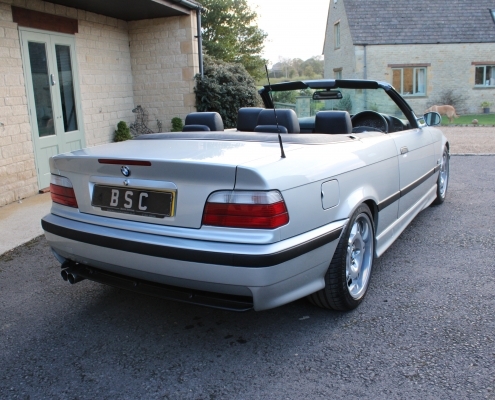 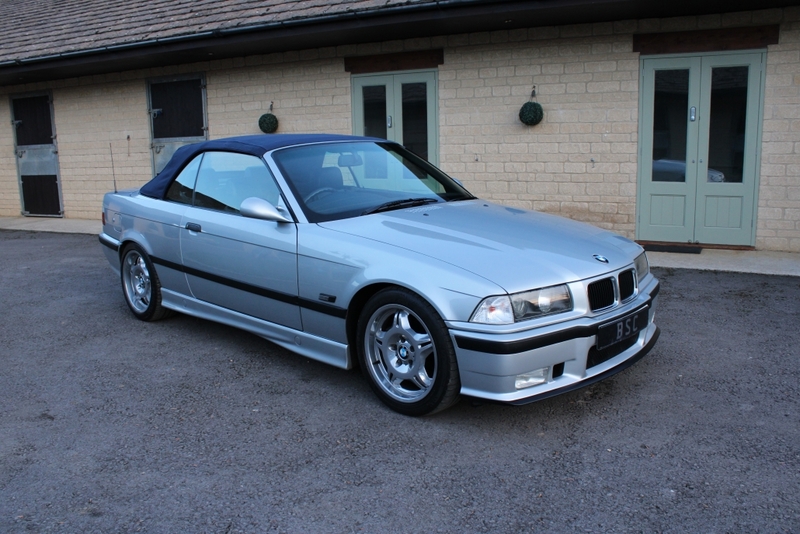 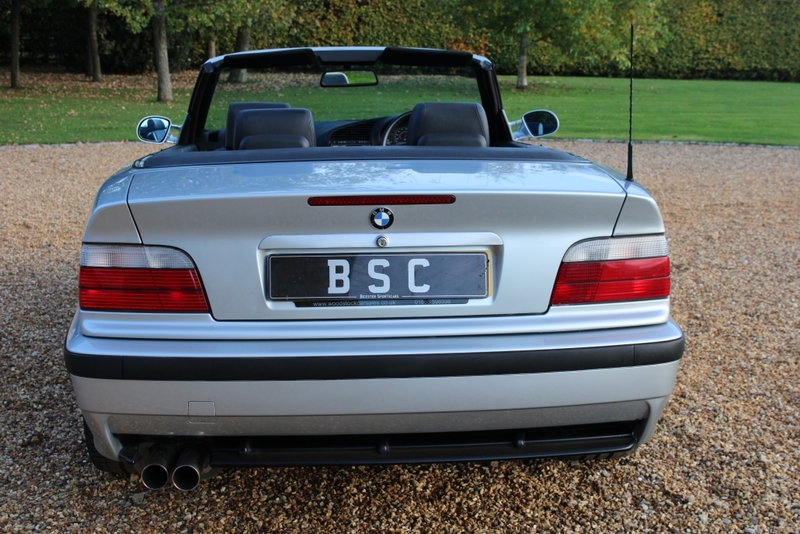 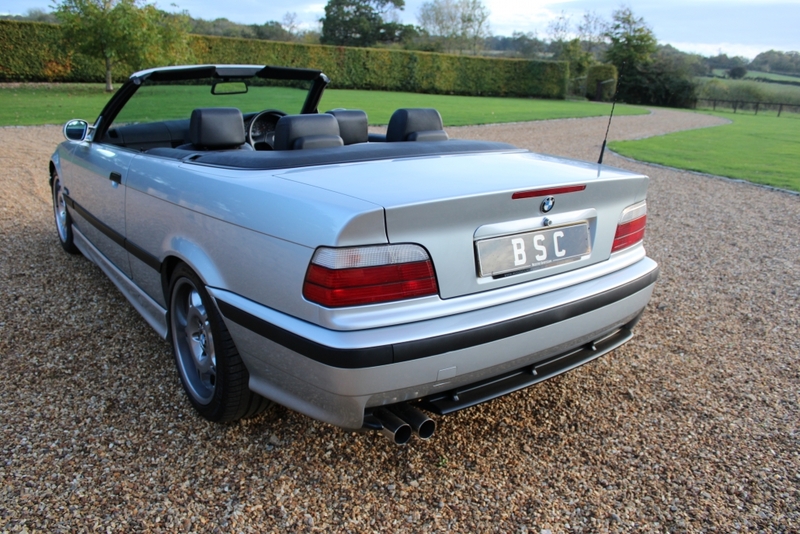 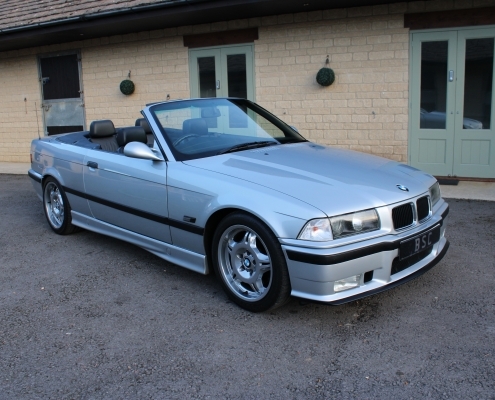 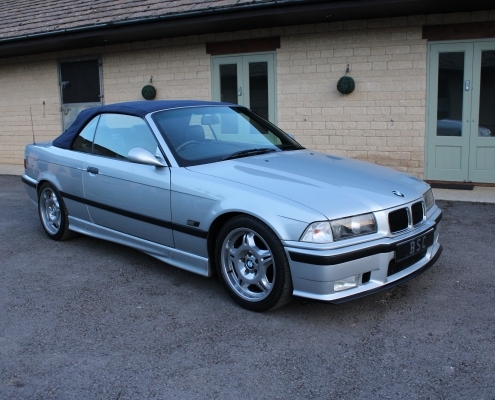 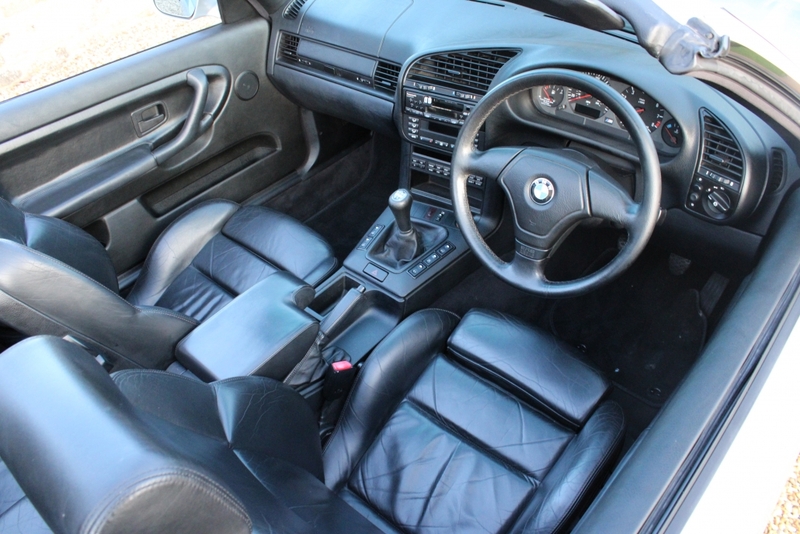 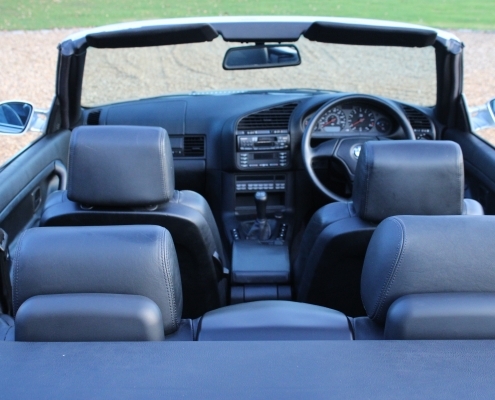 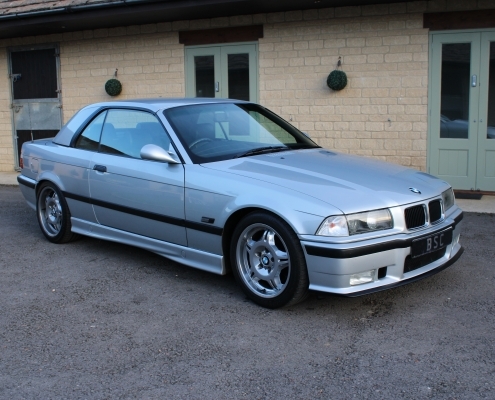 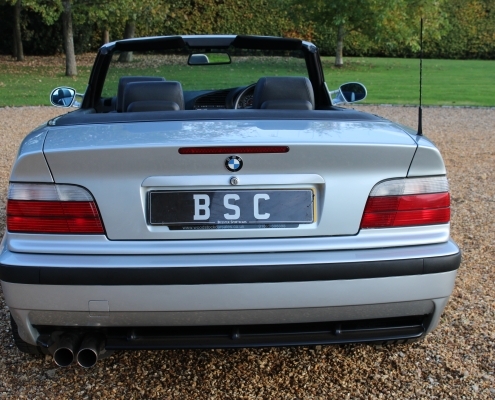 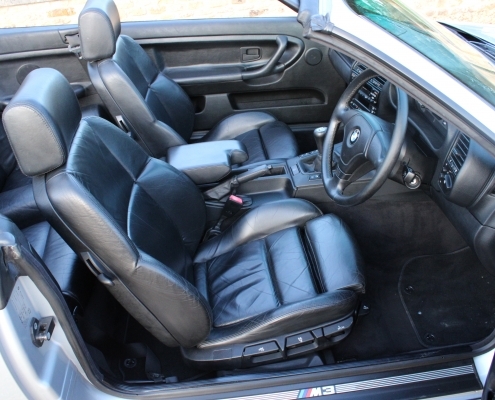 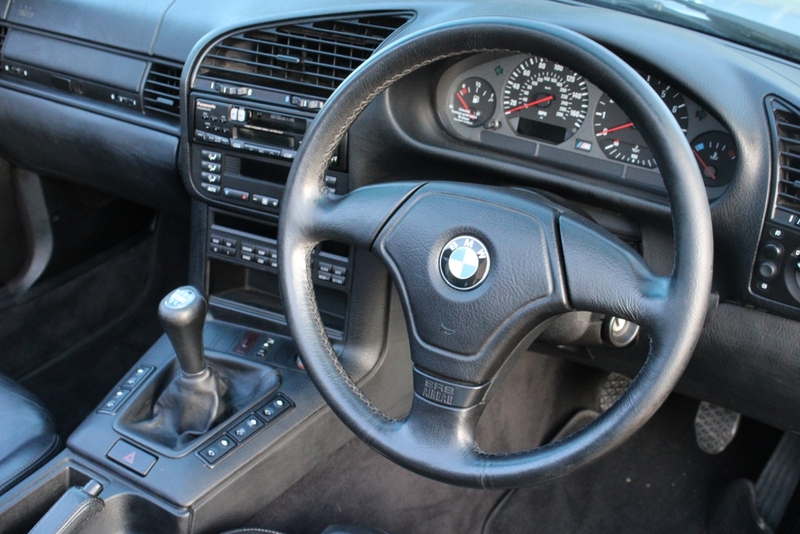 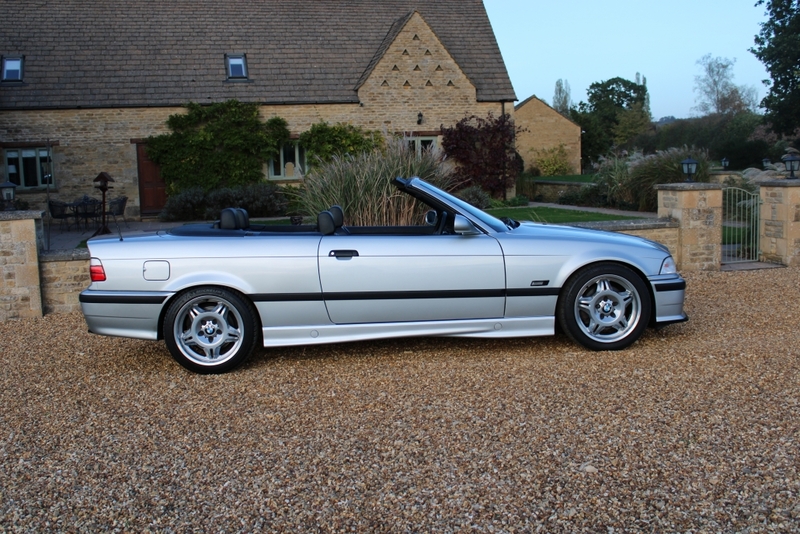 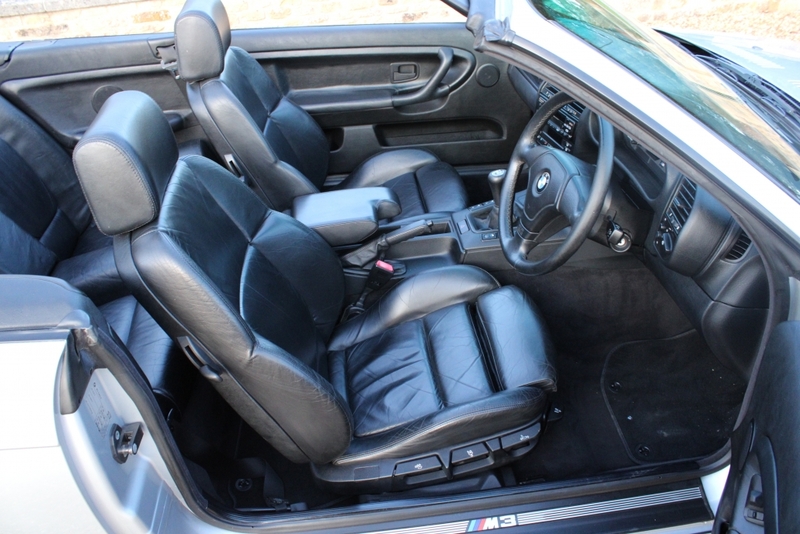 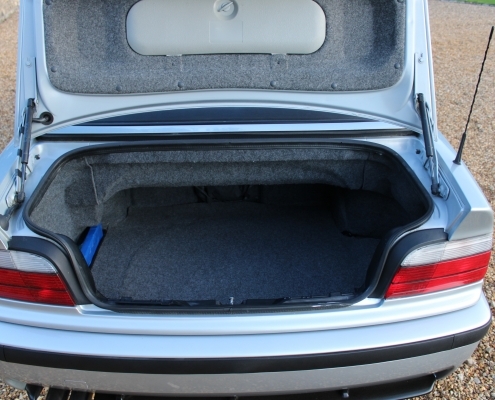 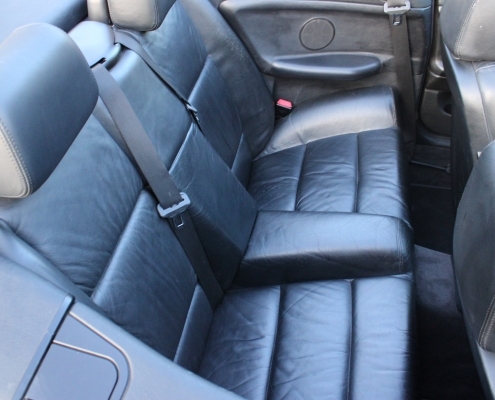 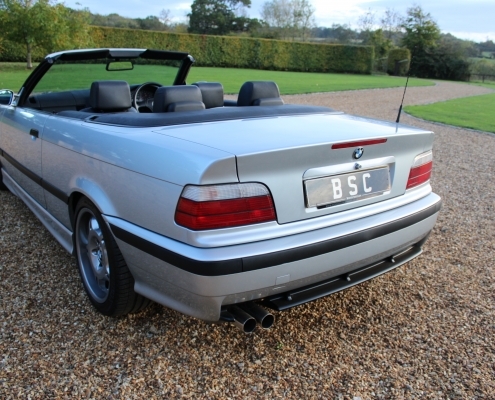 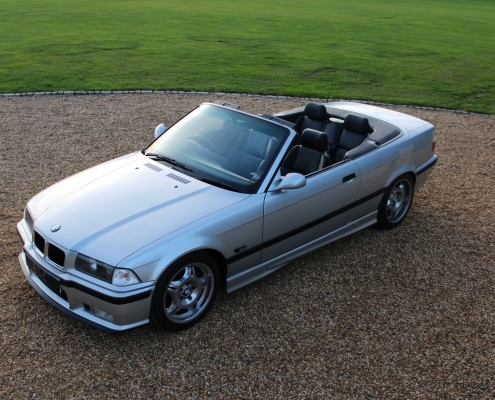 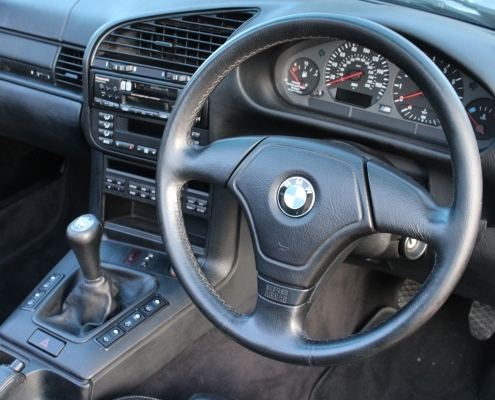 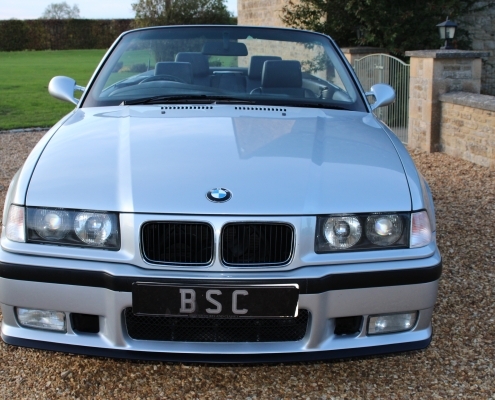 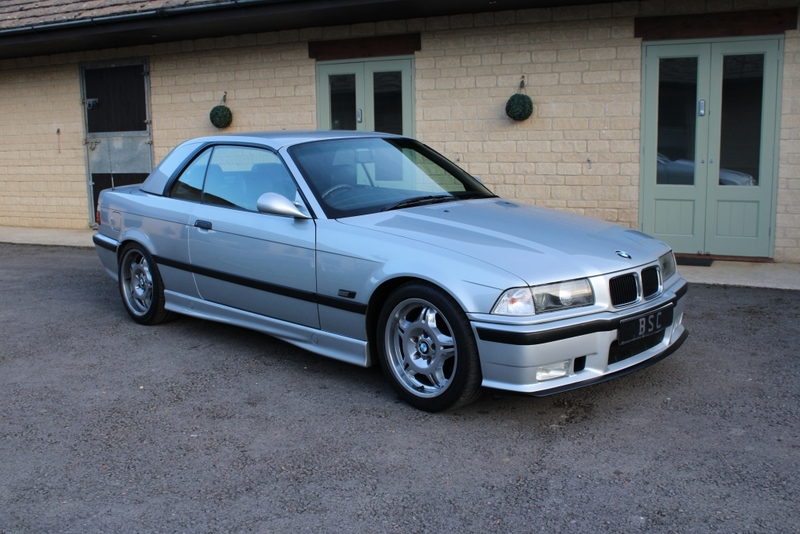 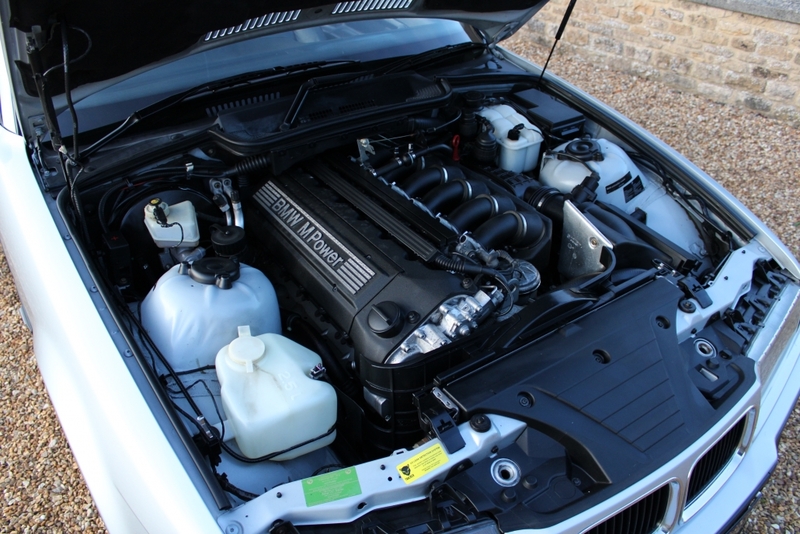 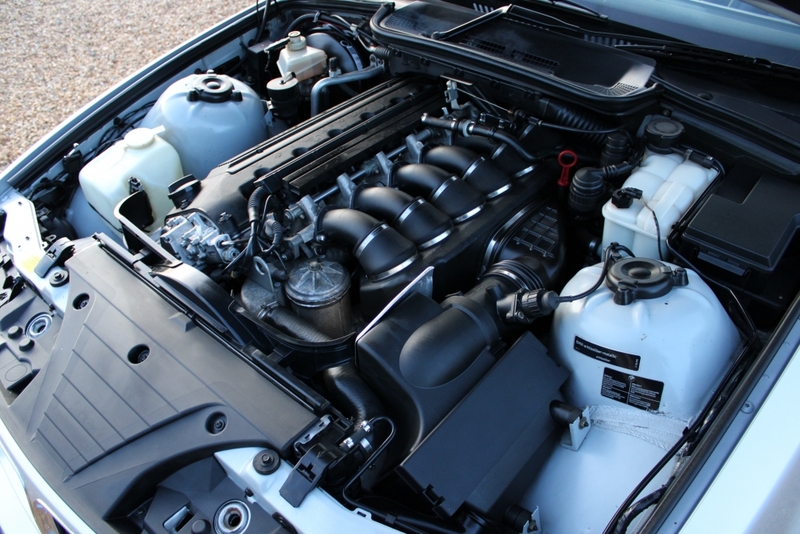 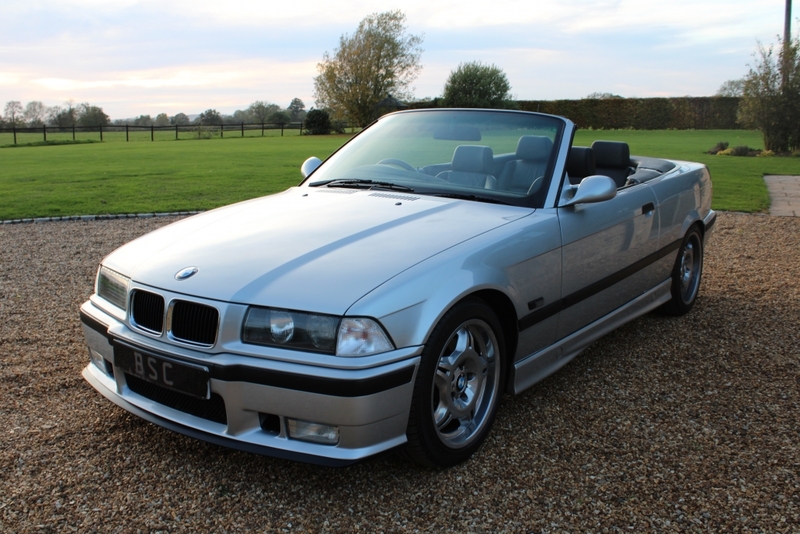 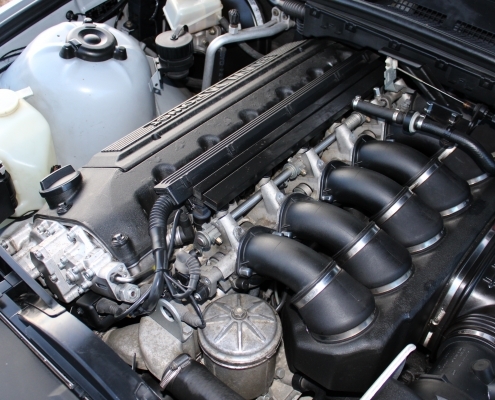 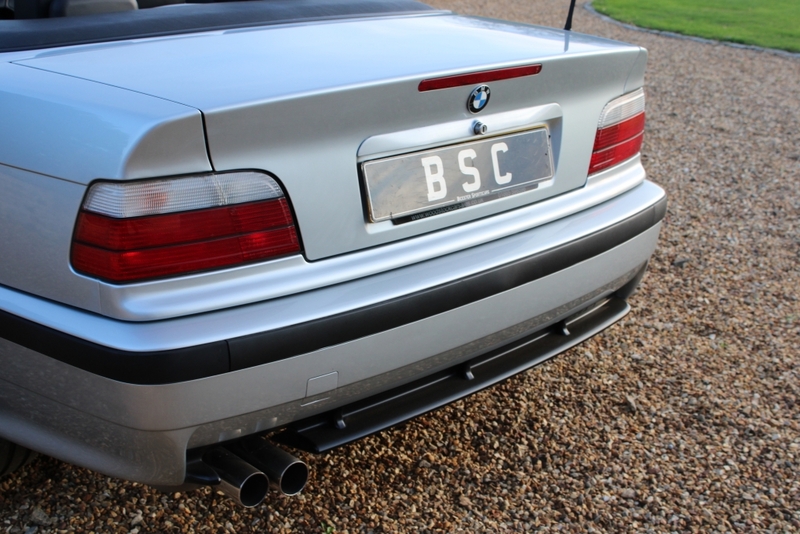 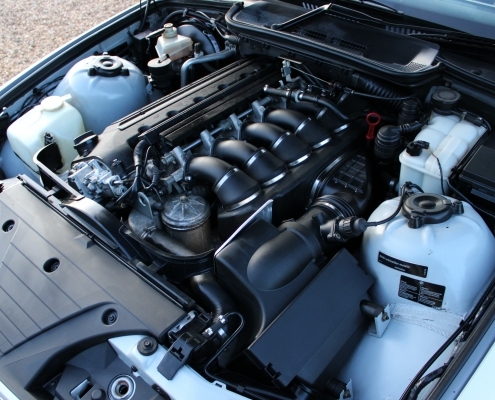 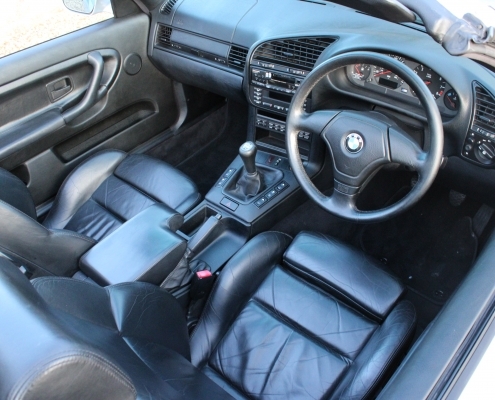 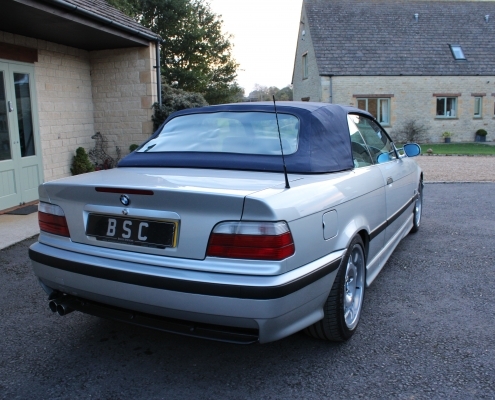 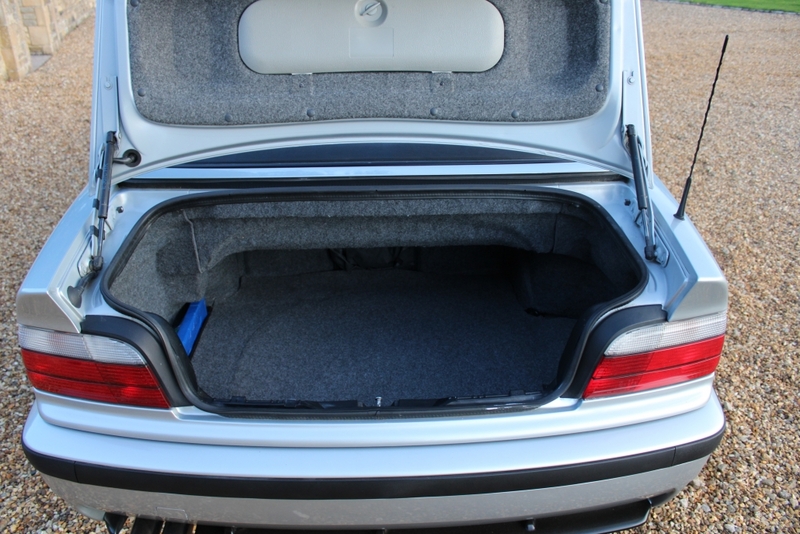 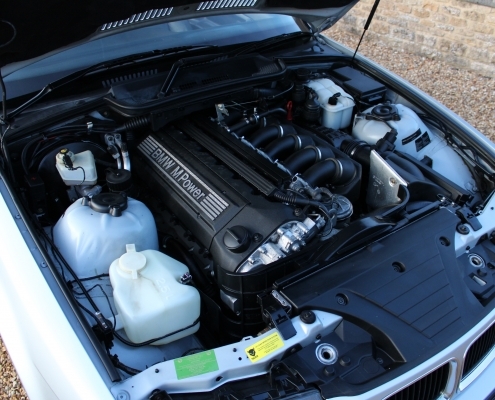 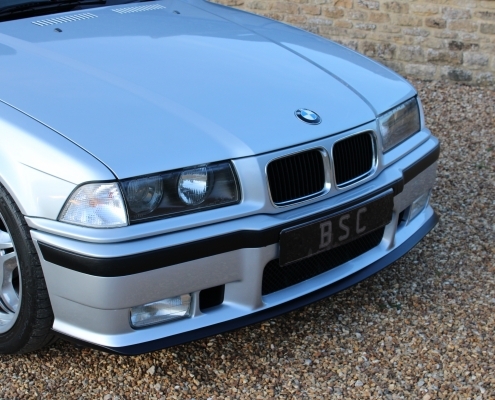 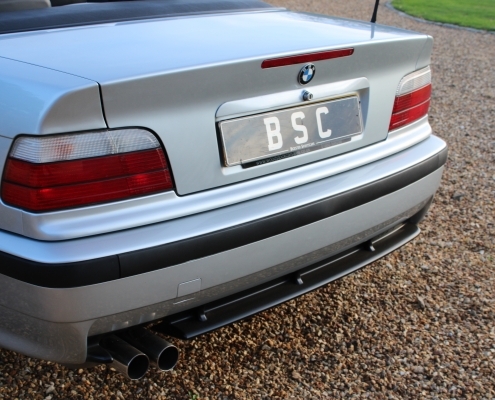 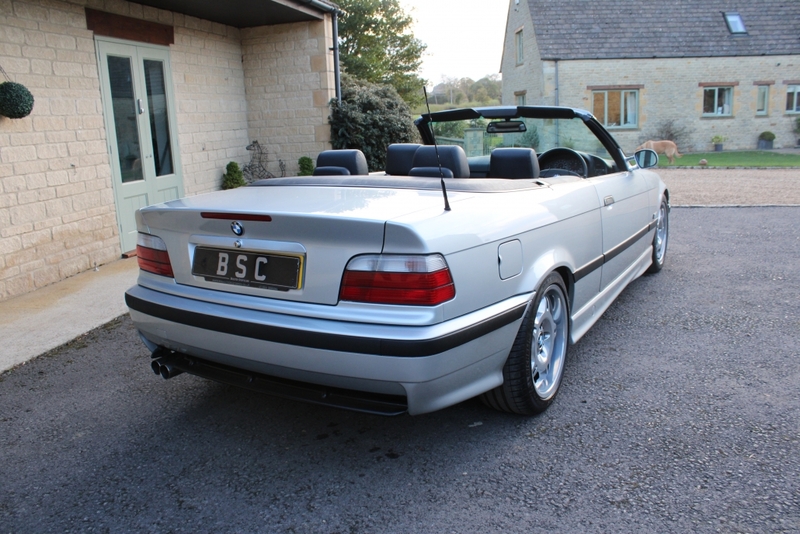 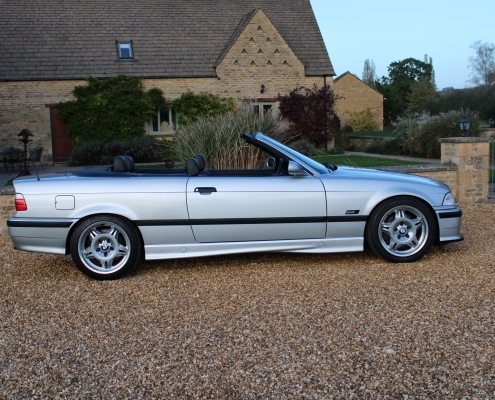 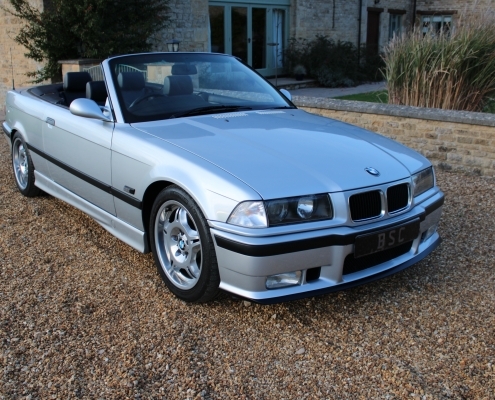 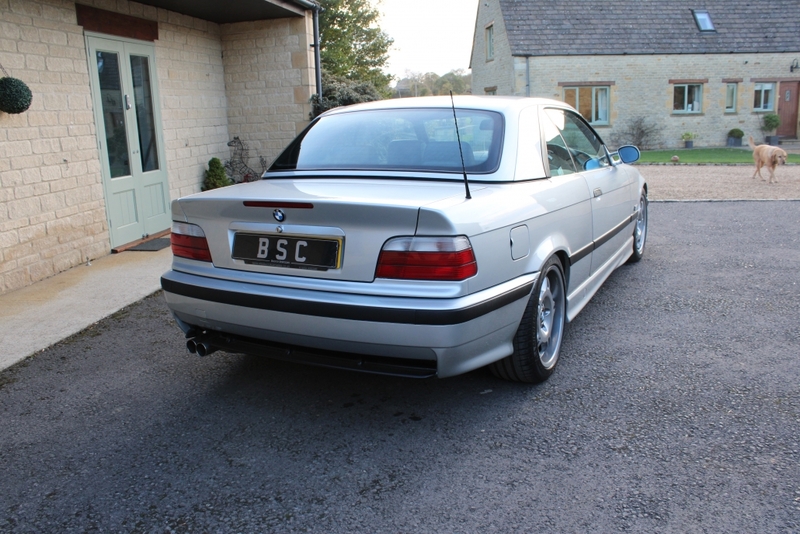 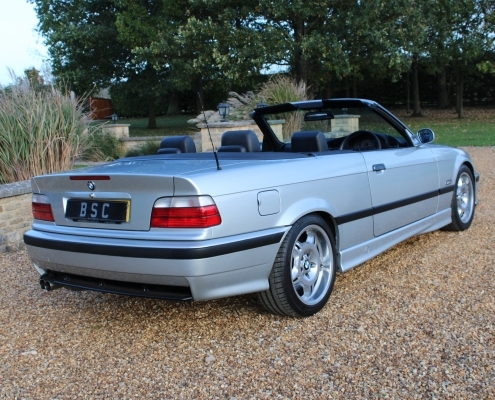 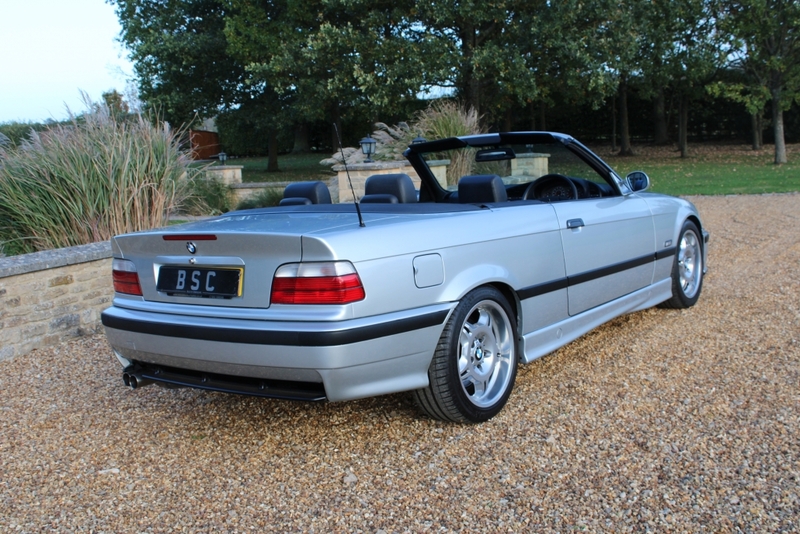 The E36 Evo was in many ways a much more complete package with its hand built six-cylinder engine producing 317bhp and much improved handling meaning most average drivers were flattered with its abilities. 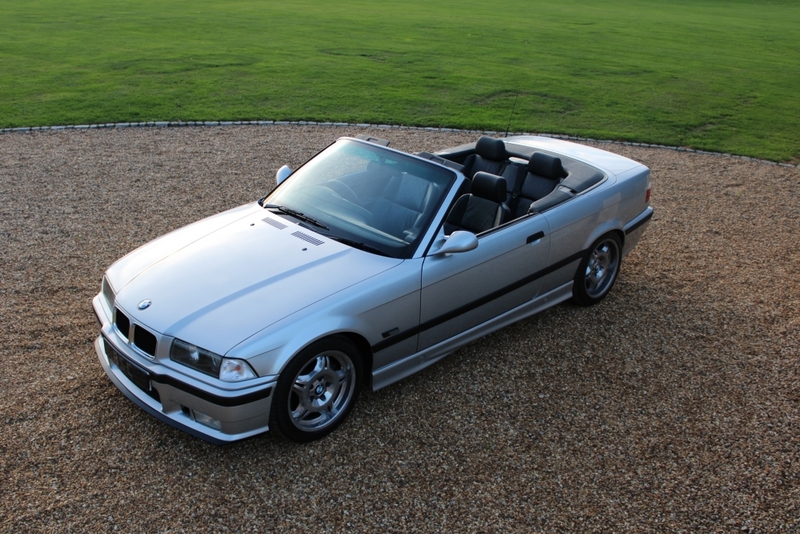 These were serious machines on the track as well being very successful for years. 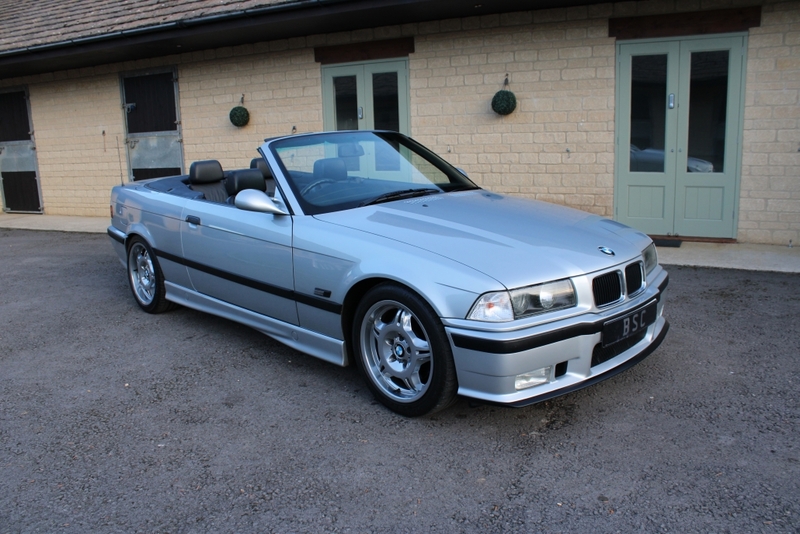 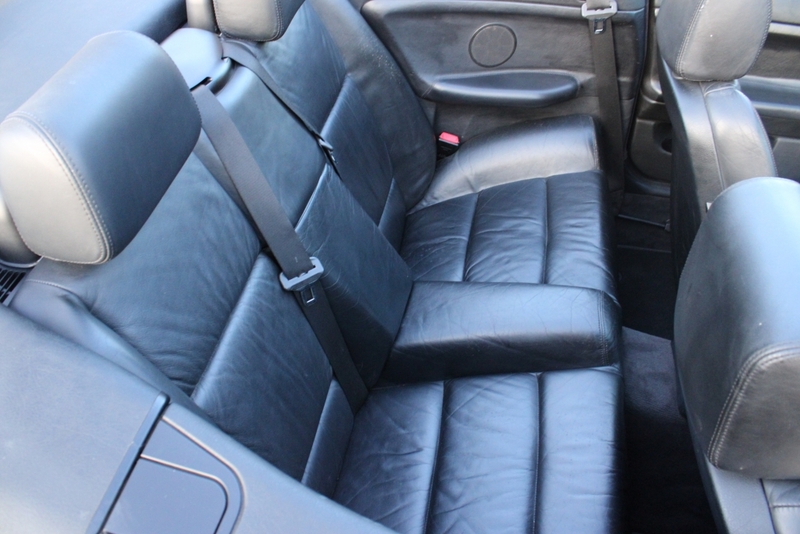 This is a stunning 4 owner example finished in Artic silver with black leather and has both hard and soft tops and of course the six-speed manual gearbox. 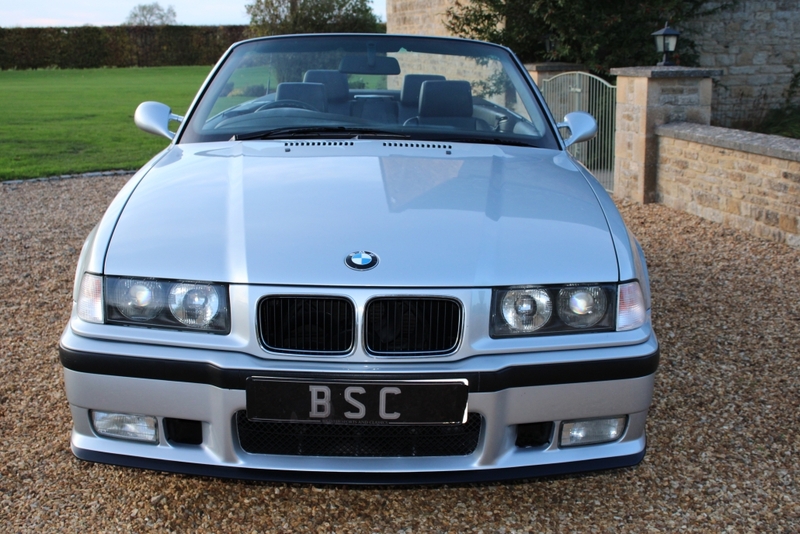 All the original booklets are available including a fully stamped service book and comprehensive history file with invoices, most etc. 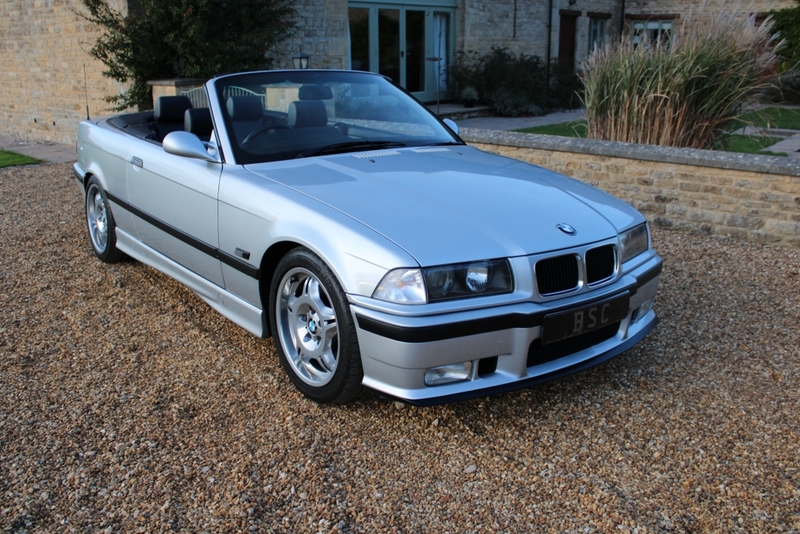 On the road it is hard to believe that these are 20-year-old cars with an amazing high revving engine and super slick gearbox making for a very entertaining experience. 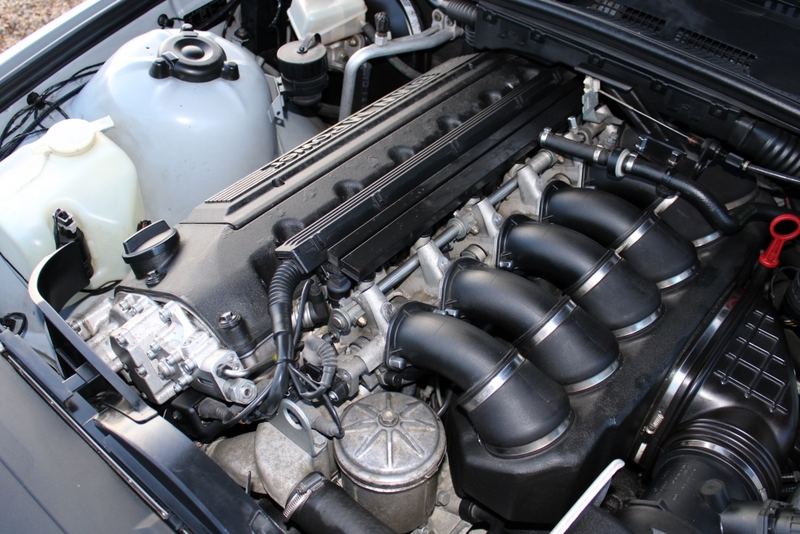 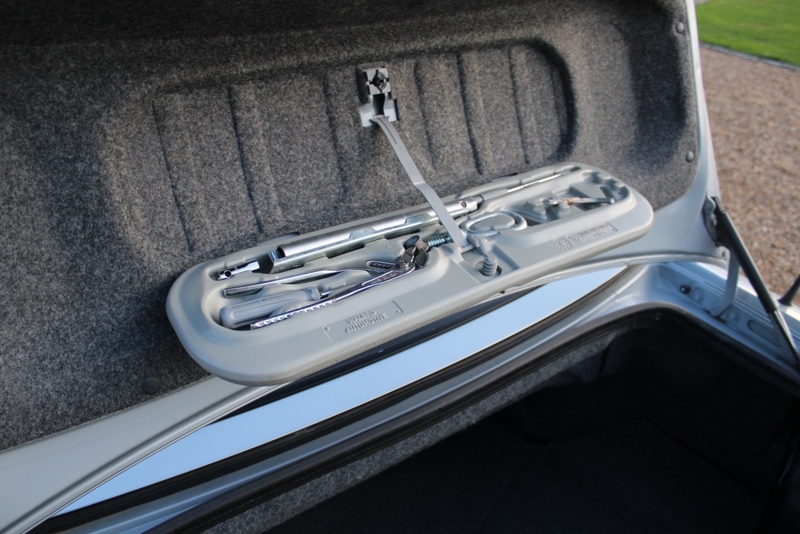 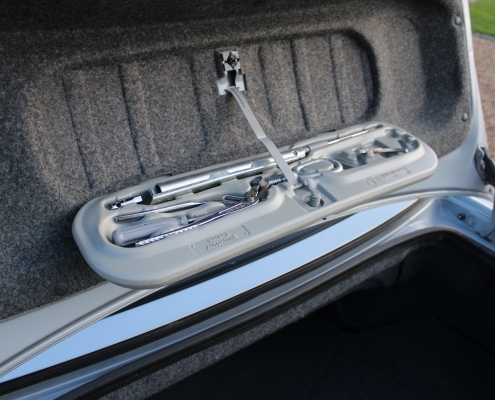 Supplied fully inspected, serviced 9th a 12-month warranty.